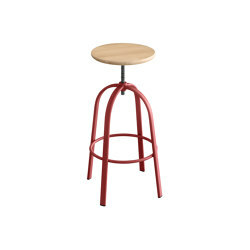 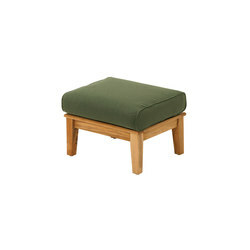 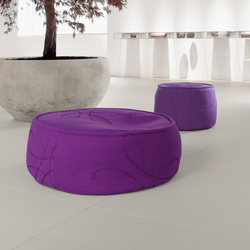 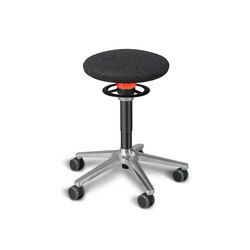 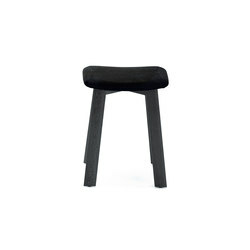 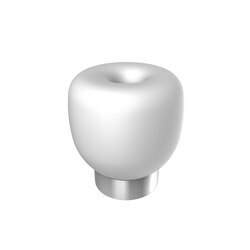 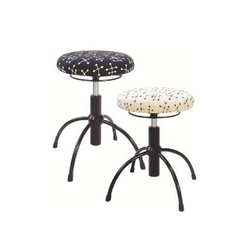 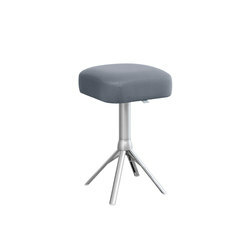 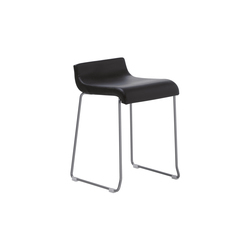 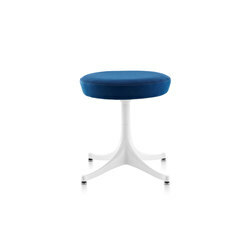 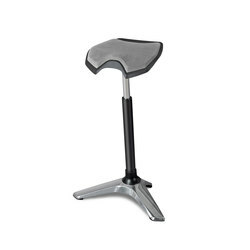 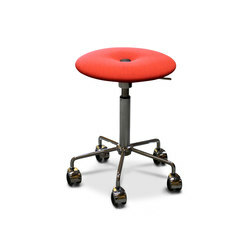 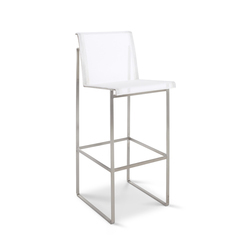 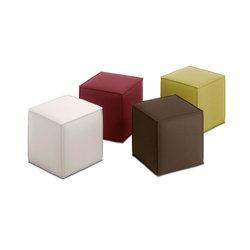 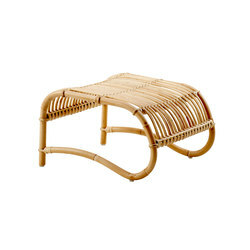 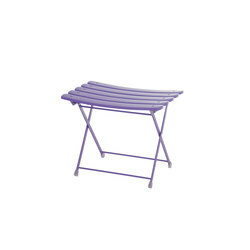 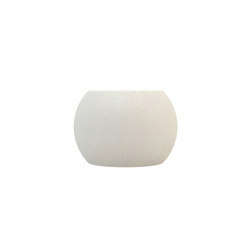 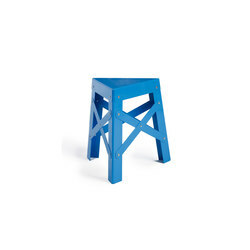 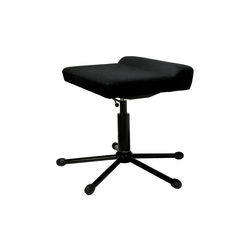 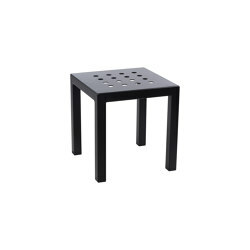 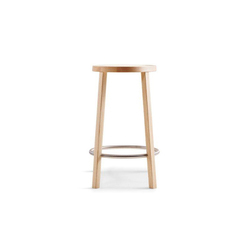 Stools have a long, more humble history compared to chairs, which were originally intended for royalty and nobility. 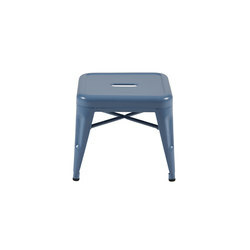 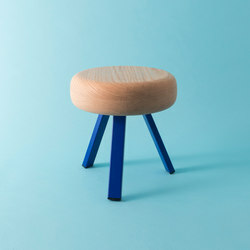 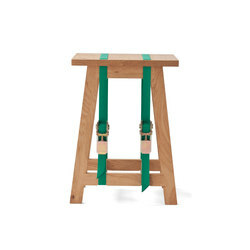 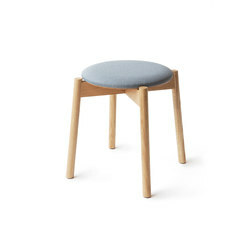 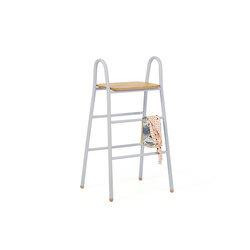 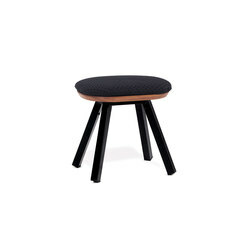 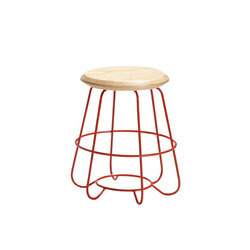 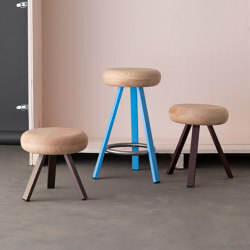 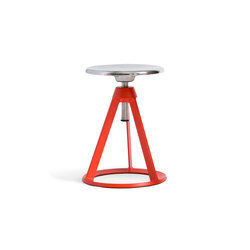 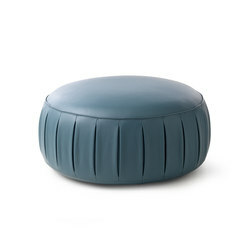 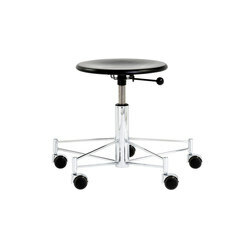 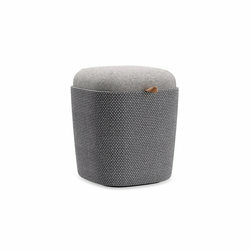 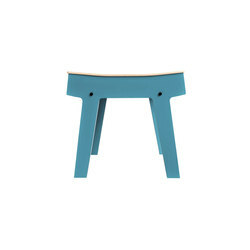 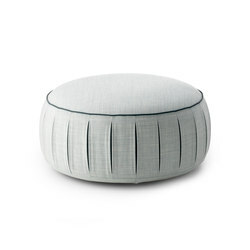 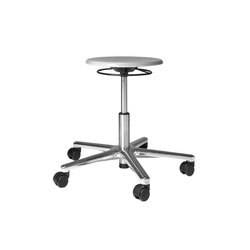 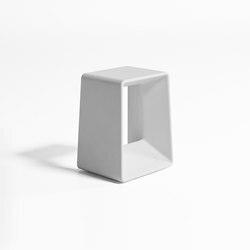 Nowadays, stools still remain practical, everyday objects that can be used in a variety of ways: as a footrest, an occasional side table, or even a platform when we need to reach slightly higher. 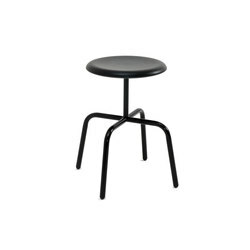 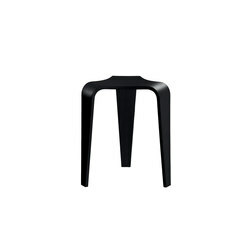 An example of such thoroughly pragmatic thinking is the ‘LC14’ stool, designed by the architect Le Corbusier and produced by Cassina. 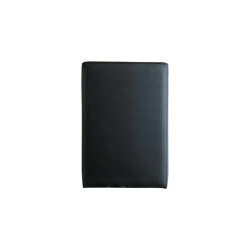 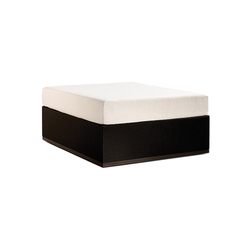 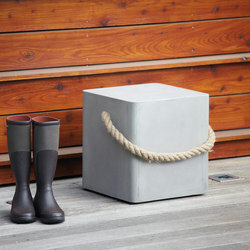 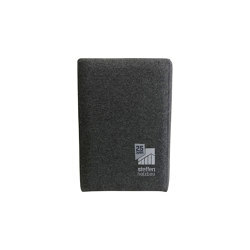 A simple, well-constructed wooden box that can be carried around with great ease and put down wherever one needs it. 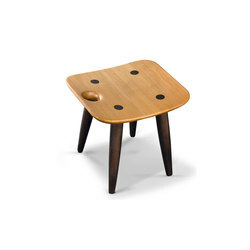 A more decorative option would be the classic ‘Eames Stool’, designed by Charles and Ray Eames and produced today by Vitra. 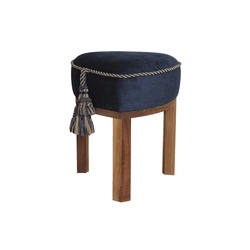 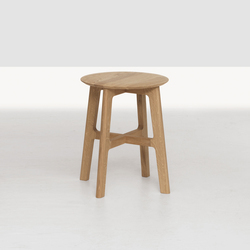 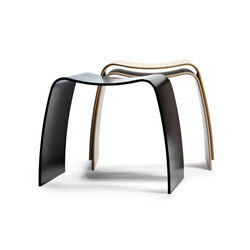 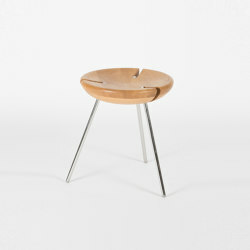 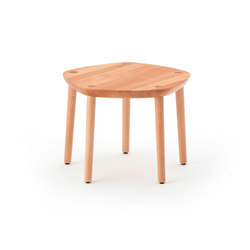 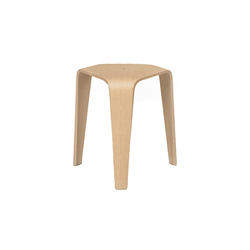 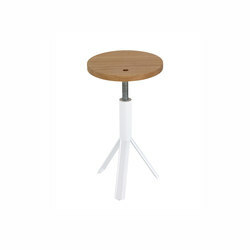 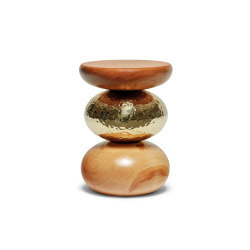 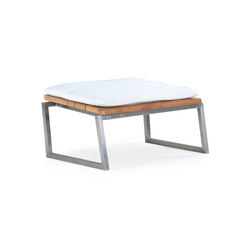 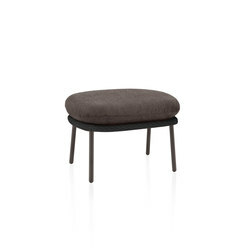 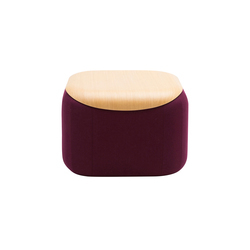 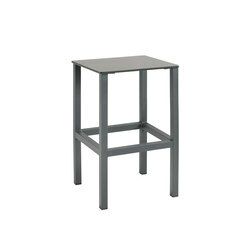 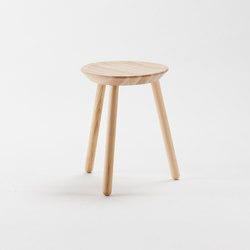 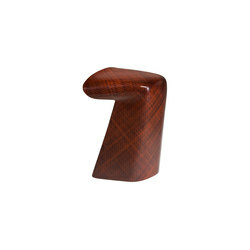 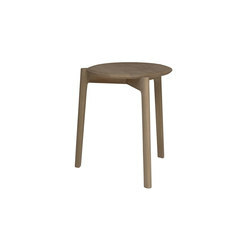 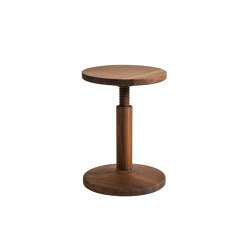 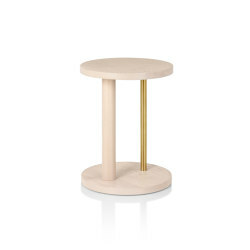 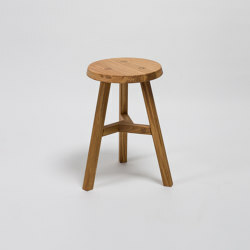 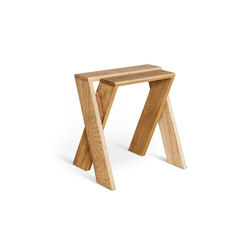 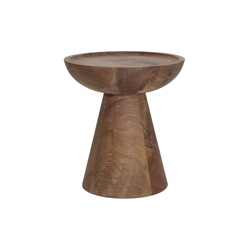 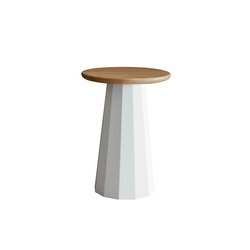 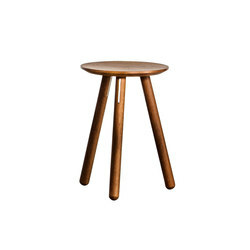 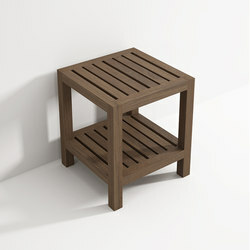 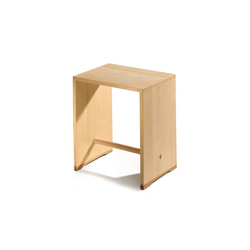 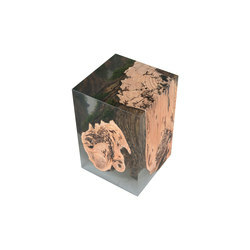 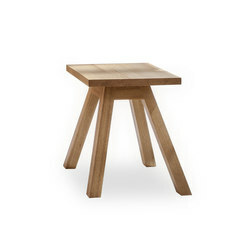 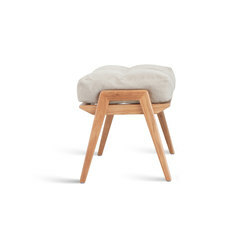 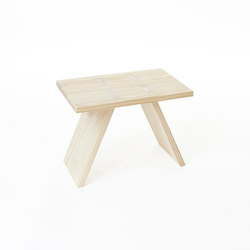 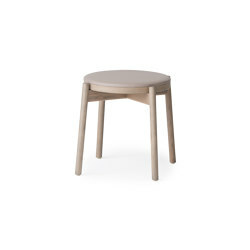 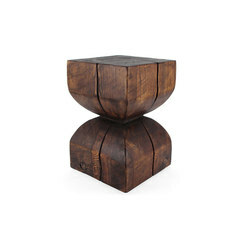 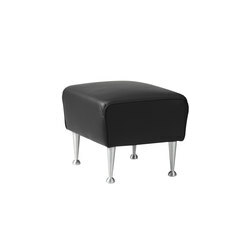 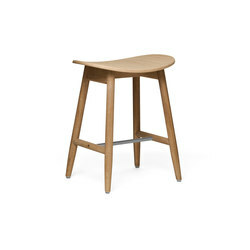 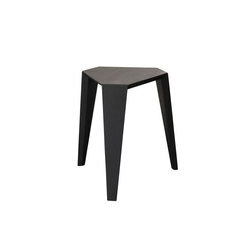 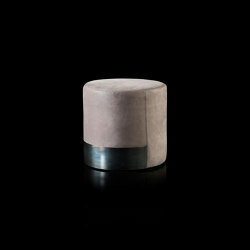 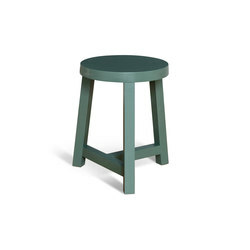 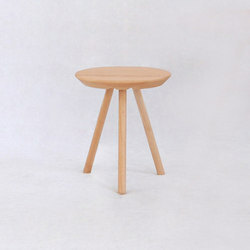 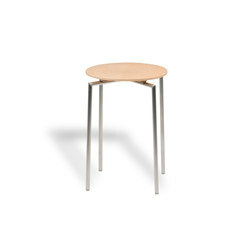 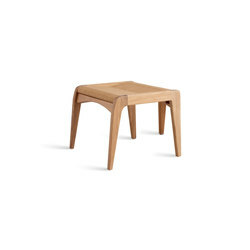 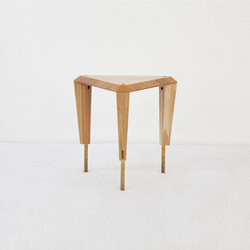 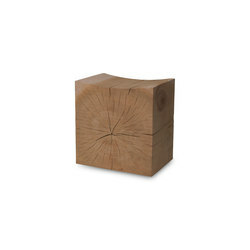 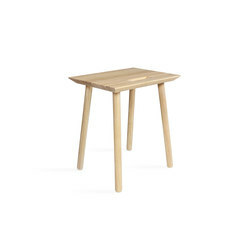 Its graceful, decorative profile, as well the solid walnut body, makes this stool an ideal side table as well. 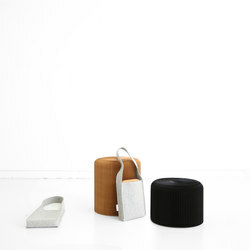 This sculptural approach is echoed in Jasper Morrison’s ‘Cork Family’ and Herzog & de Meuron’s ‘Hocker’, both for Vitra; and in the Lammhults-manufactured ‘Dexter’, designed by Andreas Farkas, or Warren Platner’s ‘Platner stool’, manufactured by Knoll International. 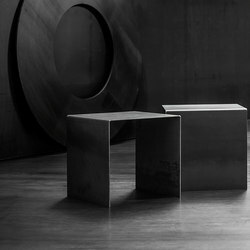 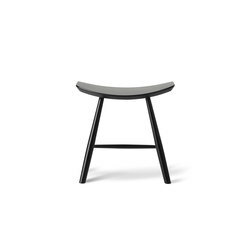 These last two designs abandon the solid profile and opt for a series of slender steel rods to support the seat instead. 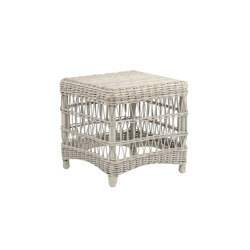 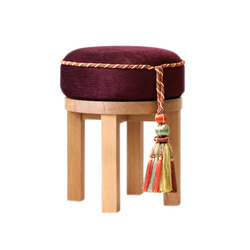 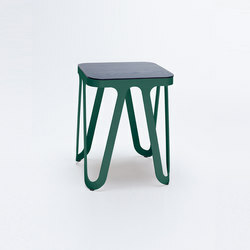 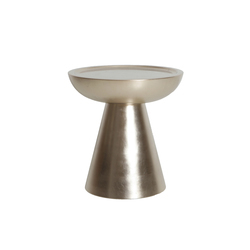 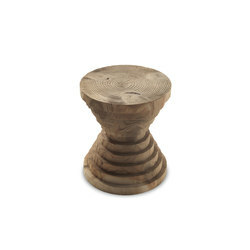 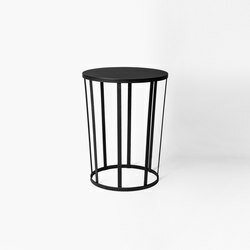 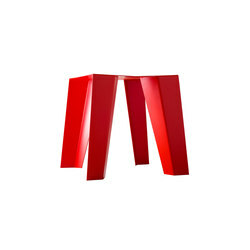 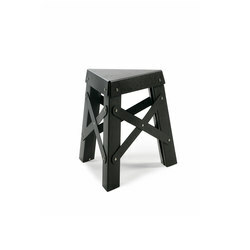 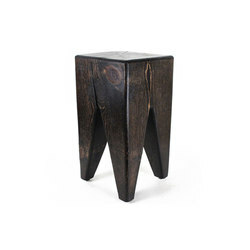 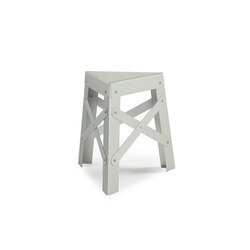 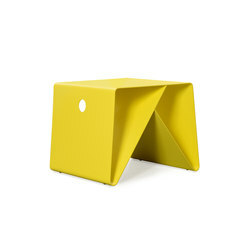 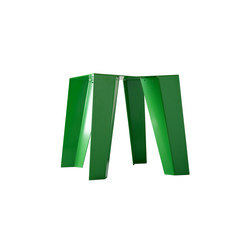 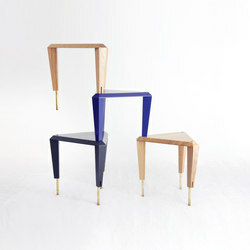 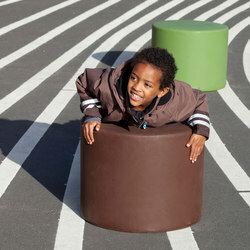 Nevertheless, more formally traditional stools should not be overlooked. 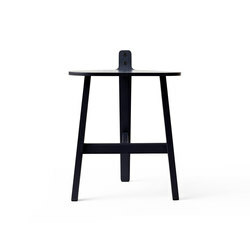 Finnish architect Alvar Aalto once again unites the slender forms of modernism with laminated birch wood in ‘Stool 60’, ‘Stool X600’ and ‘Stool Y61’, which are still in production by Artek. 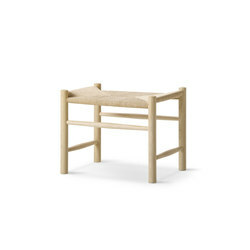 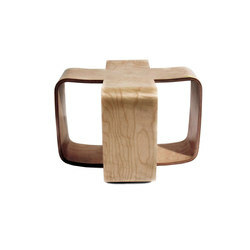 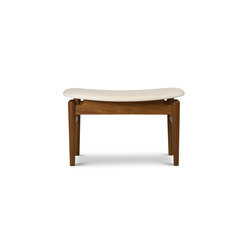 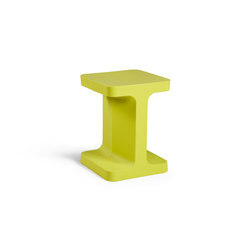 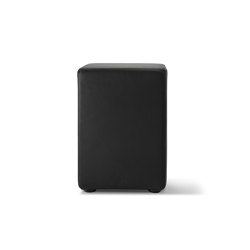 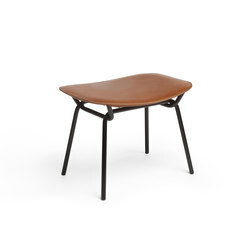 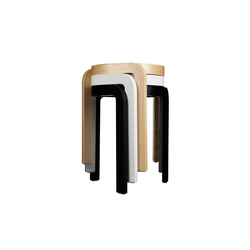 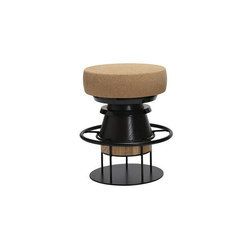 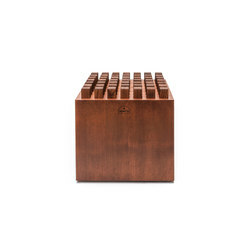 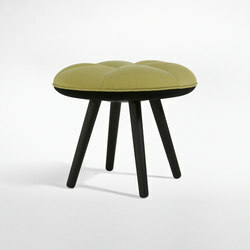 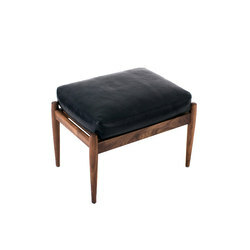 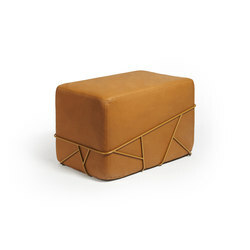 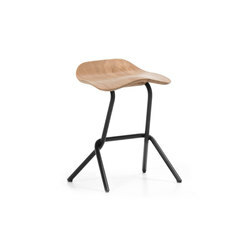 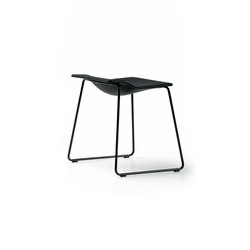 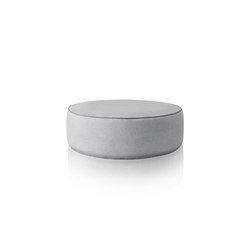 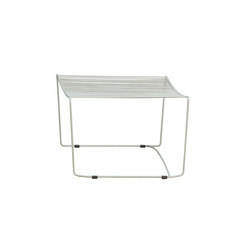 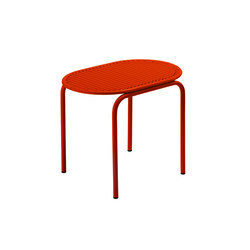 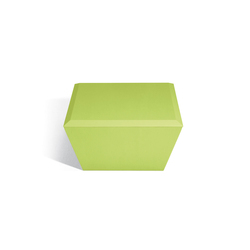 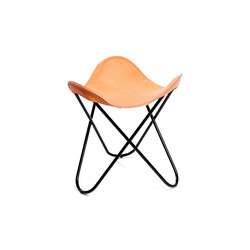 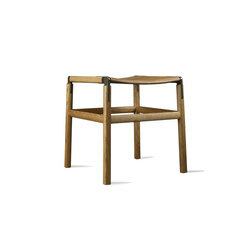 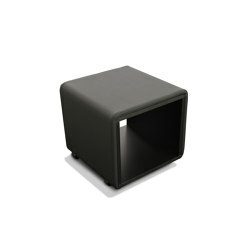 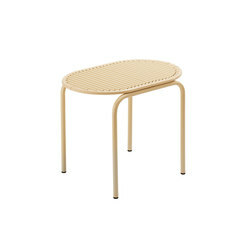 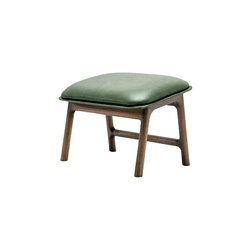 Charlotte Perriand returns to a more traditionally robust, yet sleek look with her ‘523-524 Tabouret’ for Cassina. 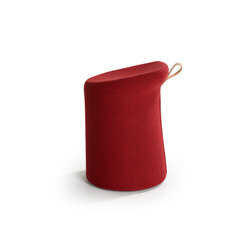 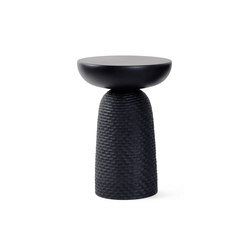 Eero Saarinen’s upholstered ‘Saarinen Tulip Stool’, by Knoll International, has only one cast aluminum leg, that curves outwards towards the base, and the Nikari-produced ‘MMJ1 Stool’, designed by Motomi Morii, features traditional wooden construction with a literal twist. 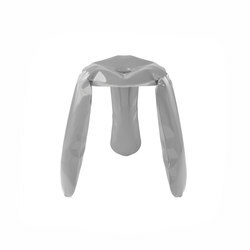 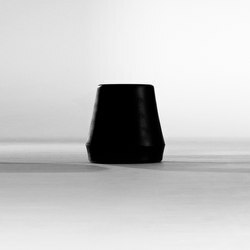 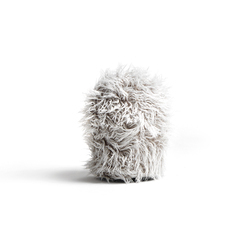 Even more experimental is Oskar Zieta’s ‘Standard Plopp’, whose unique manufacturing method enables for a light, steel stool with the look of an inflatable toy and high-gloss finish. 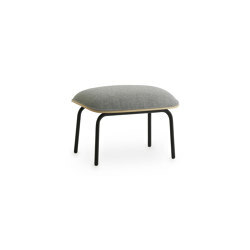 And after leaving all conventions and artistic aspirations behind, Peter Opsvik’s arrives at ‘Variable™’, now manufactured by Variér Furniture, an unusual design meant to provide an optimal, ergonomic sitting experience.